Cardiac Arrest is caused by an "electrical problem" resulting from an irregular rhythm in the heart. 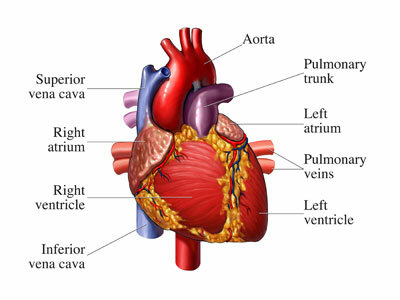 The heart quivers rather than contracts, preventing blood from being pumped to the rest of the body. Heart Attack is caused by a "plumbing problem" resulting from clogged blood vessels. 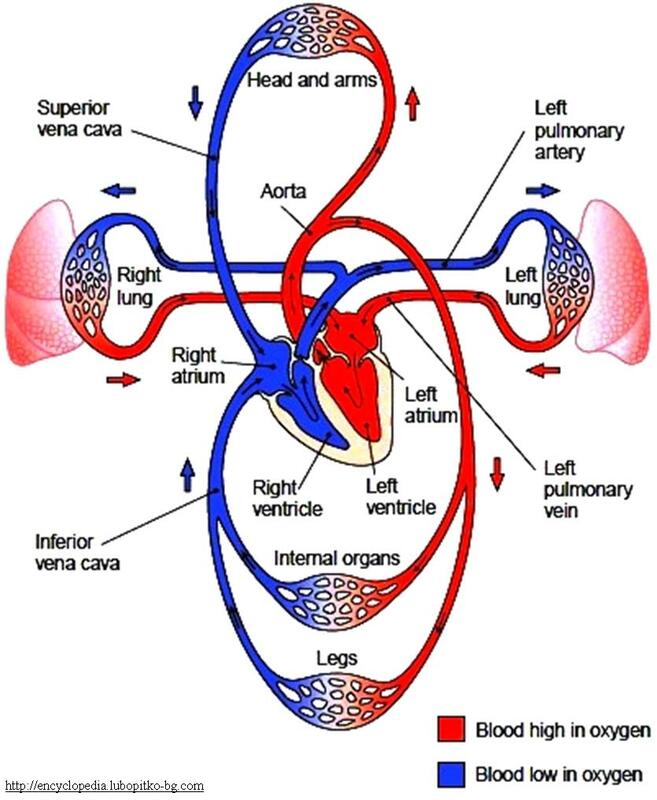 Blocked arteries prevent oxygen delivery to the heart. Low oxygen levels may result in damage to the heart muscle. This damage may contribute to poor electrical function in the heart which may cause sudden cardiac arrest. What is a Sudden Cardiac Arrest ? Sudden Cardiac arrest is the leading cause of death in the United States. Sudden cardiac arrest is commonly linked to heart disease.